FTP Client software helps us a lot in transferring files across different machines, where an FTP server is running at the source or destination!. Even though Windows provides an FTP client command utility, it is very trivial and requires some amount of knowledge about command options. So, GUI clients are most appreciated by many of the users! 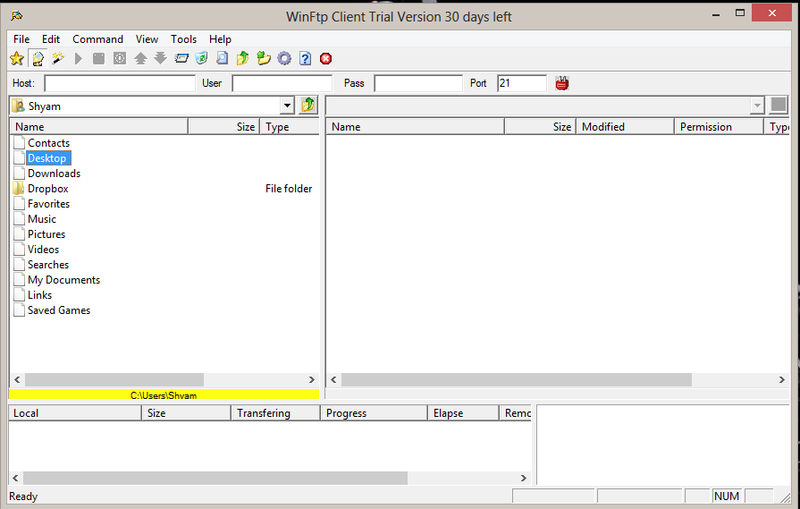 I could find a three FTP Client software for Windows operating system, that can help you solve your file transfer needs! Among these, I personally recommend WinSCP for all your file transfer needs through FTP, SFTP and SCP! Free software to profile Windows PC configurations and Status – Belarc.